Listed on the National Register of Historic Places in 1980, and expanded in 2012. It includes the Kleinhans Music Hall which is separately listed on the NRHP and is further designated as a National Historic Landmark. Also listed on the NRHP is the Birge-Horton House on Delaware Avenue. The original 1980 boundaries include approximately 733 buildings, not including secondary structures. 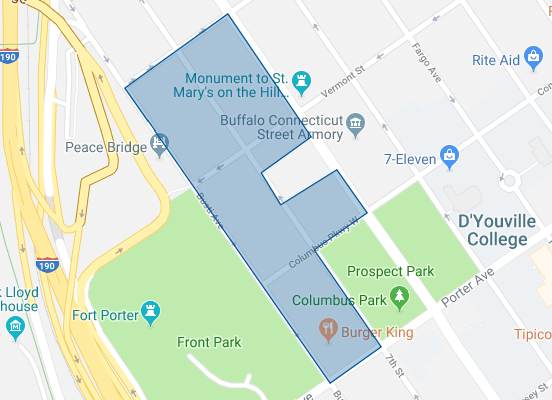 Built around the Buffalo Parks and Parkways system bounded on the north by Delaware Park, Forest Lawn Cemetery, and the former Buffalo State Asylum, on the south by the Allentown Historic District, and on the east by the Elmwood Historic District–East. 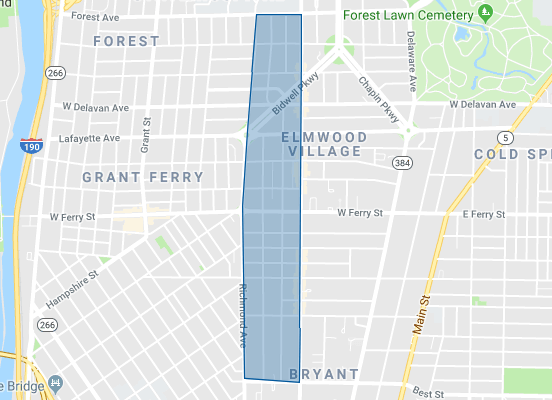 This predominantly residential district developed between about 1867 and 1941, and includes notable examples of Queen Anne, Shingle Style, Colonial Revival, Tudor Revival, and American Craftsman style architecture. 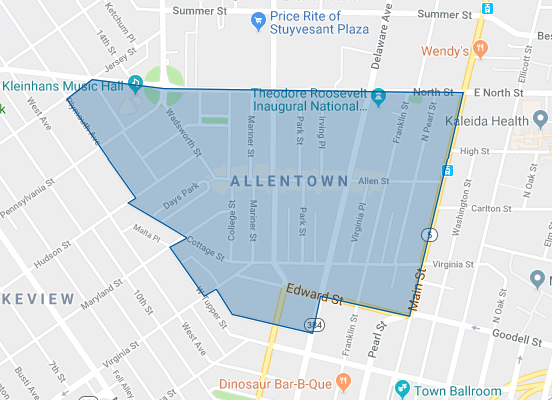 This predominantly residential district developed between about 1850 and 1930, and includes notable examples of Italianate, Queen Anne, Colonial Revival, and American Craftsman style architecture. A 2 1/2-block section of the neighborhood was developed between about 1888 and 1910 on the former “Fargo Estate,” the home of William Fargo. Located in the district are the separately listed Engine House No. 2 and Hook and Ladder No. 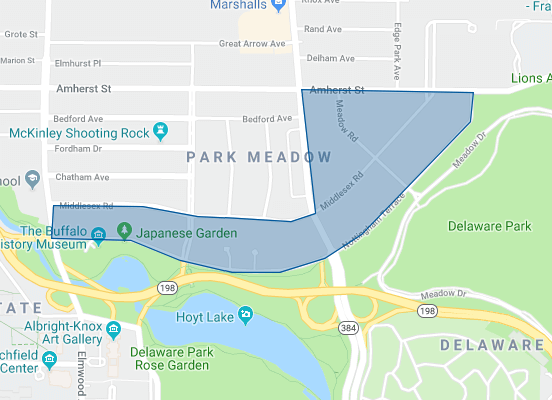 9 and a section of the Delaware Park-Front Park System (Porter Avenue). The district includes a variety of residential buildings built primarily between about 1895 and 1930, and later improved through Model Cities Program grants between 1966 and 1975. It includes a variety of pattern book houses in popular architectural styles of the late-19th and early-20th century, with some interspersed Bungalow / American Craftsman style dwellings. 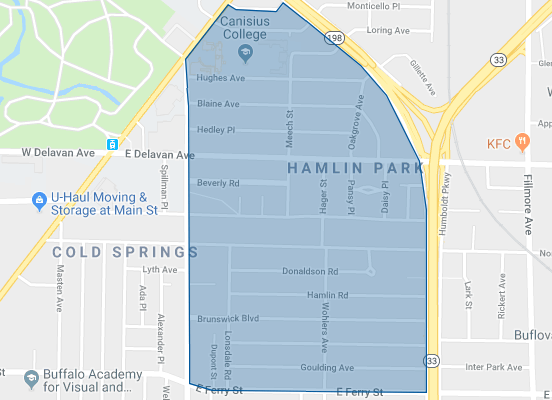 The district is architecturally and historically significant for its association with the 1876 Parks and Parkways Plan for the city of Buffalo developed by Frederick Law Olmsted in 1876. Developed primarily from 1923 to 1940 as a middle class residential neighborhood. The district largely contains single-family dwellings, built in a variety of popular architectural styles, and located along the irregular and curvilinear street pattern developed by Olmsted. 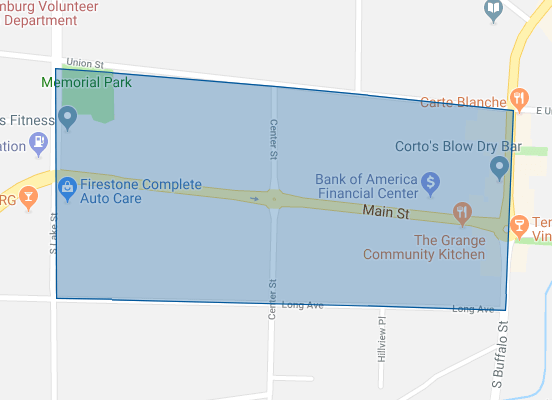 The district is located on the east side of the Niagara River, at the river’s confluence with Lake Erie, just east of a bluff overlooking the waterfront. 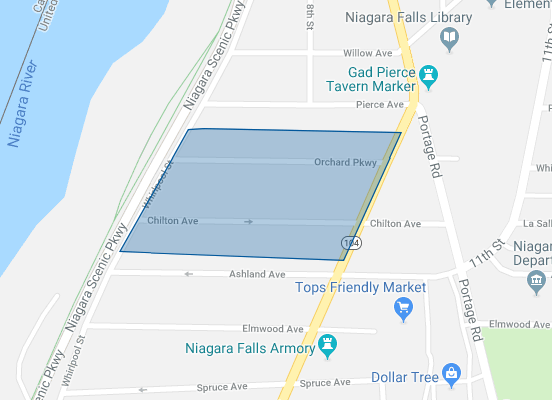 Prospect Hill is just over a mile northwest of Niagara Square. Composed almost entirely of detached one- and two-family houses built between the 1860s and the 1950s, the neighborhood is a cohesive collection of high-style and vernacular architecture from the late-nineteenth to the mid-twentieth century. The district is a 19th-century residential neighborhood within walking distance of the central business district and Lake Erie. 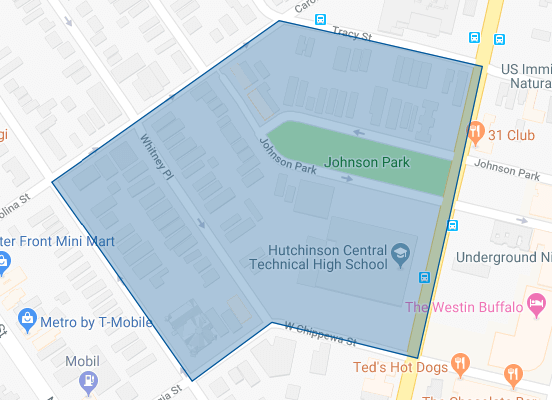 It is one of Buffalo’s oldest and most intact residential areas, having been developed on the site of the estate of the city’s first mayor Ebenezer Johnson and South Village of Black Rock. 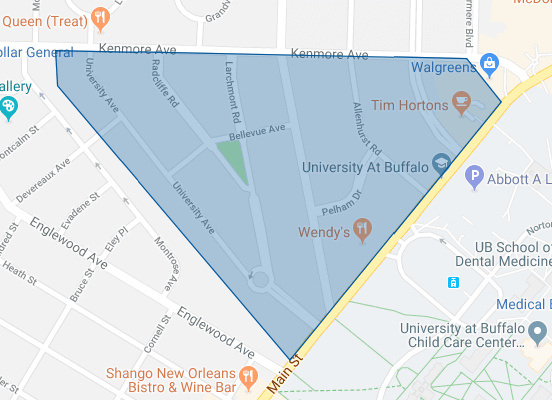 It contains 102 structures built between 1854 and 1914, most of which are detached single-family dwellings, with about a dozen apartment buildings. The district encompasses 62 contributing buildings along two blocks along Main Street in the village of Hamburg. The district includes a variety of residential, commercial, religious, and government buildings. Notable buildings include the First Baptist Church (c. 1870), St. James United Church of Christ (1928), Hamburg Presbyterian Church (1952), Bank of Hamburg (1907, 1967), People’s Bank (1926, 1966), and the Walters Building (1917). The district is predominantly residential in nature, with some commercial structures and warehouses. The most elegant homes are along Market Street, east of Chapel Street, facing the Erie Canal. 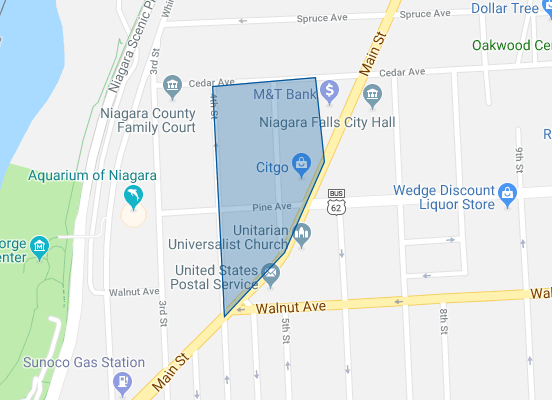 Notable structures in this district include the Western Block Company Warehouse, a 21⁄2-story stone structure built before 1855; Lockport Bank Building built in 1829, and located at 315-319 Market Street; Washington Hunt House, built in 1831 and home to New York Governor Washington Hunt, and located at 363 Market Street. 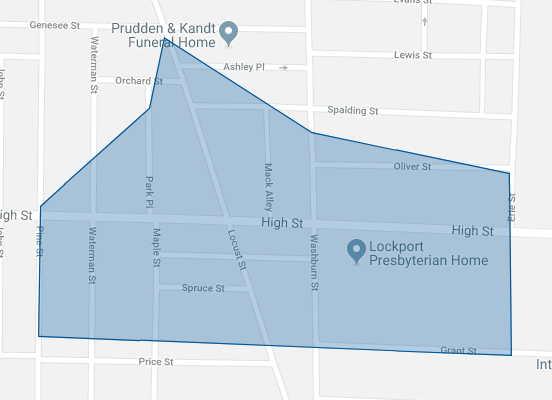 Developed as an upper middle-income neighborhood beginning in the mid-nineteenth century, the High and Locust Streets Historic District became a popular location for many of Lockport’s notable professionals, politicians and business people during a period of significant growth in the city. 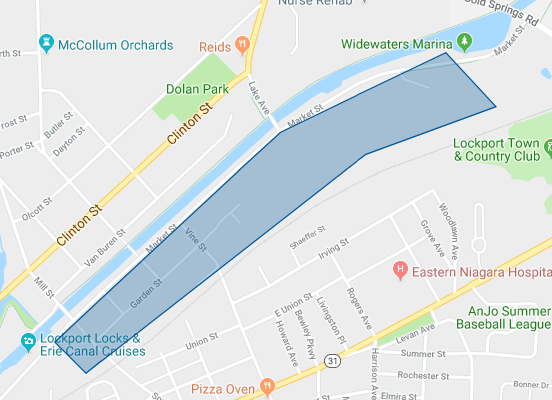 A number of the residents in the district were managers or owners of Lockport’s thriving financial and manufacturing industries who enjoyed living in close proximity to the downtown commercial and civic center of the city in a suburban setting. 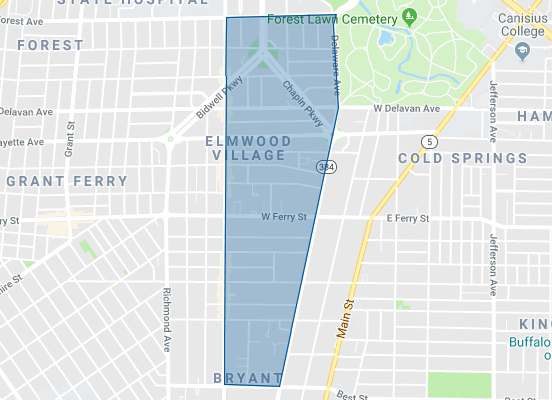 Principally a residential district built up between 1885 and 1928. The dominant architectural styles are Italianate, Queen Anne, Colonial Revival, and Arts and Crafts. Within the district is a park with prominent obelisk, known as “The Cenotaph,” and a notable stone fence. Located within the district is the separately listed James G. Marshall House. 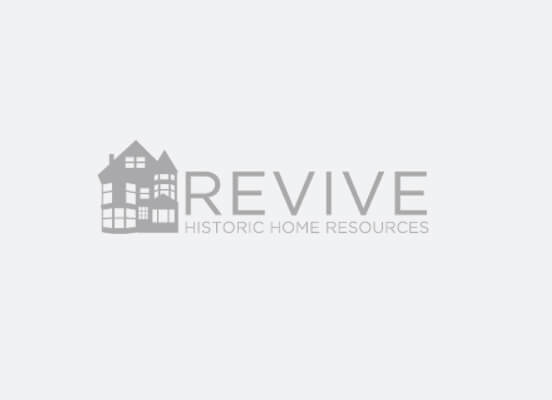 © 2019 Revive Historic Home Resources LLC.